Aries season is back in full bloom as Mother Earth is beaming with the refreshing air of Spring. Whatever your sign, you’re sure to have a strong craving for self-care and self-reflection. The energy of Aries is all about you - your needs, your dreams, and the journey to becoming your highest self. Give yourself all the love this season calls for, in any form it comes. Honor your soul, love your body, and have some fun. You’ve earned it. As a goddess born under this sign, you have an unstoppable life-force energy Aries. Follow your calling and seek out your soul’s destiny this season. Your love of life and inspiring voice will attract a tribe that will support you during this wild ride. And they’re ready for adventure, so be sure to work hard and play even harder. Being the first sign of the zodiac, you have a bold confidence and a drive like no other. Lucky for you, the Spring Equinox means opportunities are in full bloom. Get out there and grow lover. 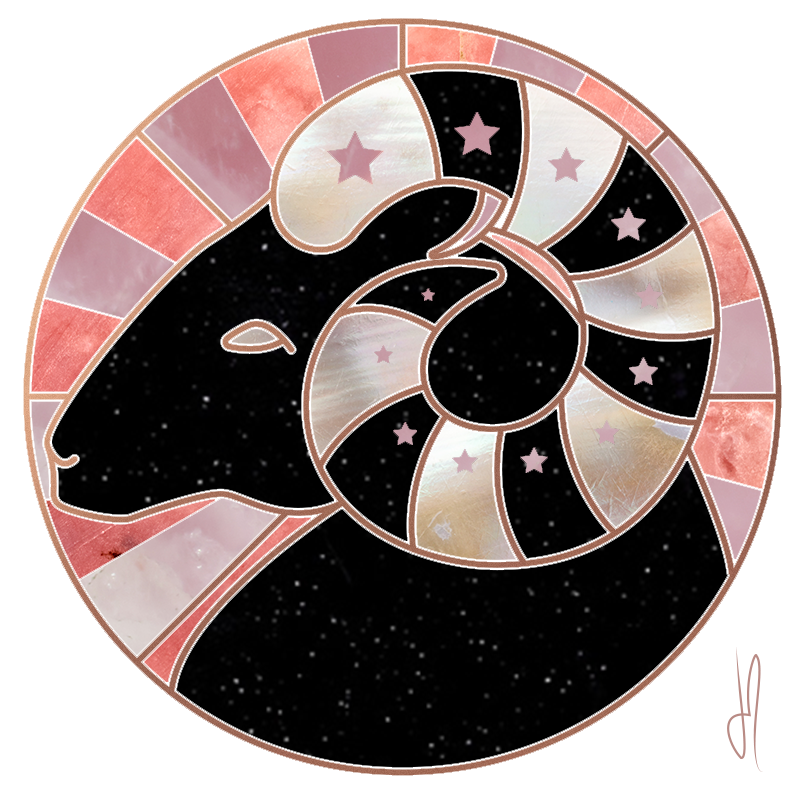 Read more about ARIES Season here. Motivated by their fierce ambition and deeply rooted independence, this sign is destined for success. Just like their sign, the ram, they’re quick to put their heads down, dig their heels into the ground, and embrace whatever chase life gives them. Ruled by Mars, the warrior planet, Aries gains a deep intuition and a spirit fueled by freedom. Its rocky surface is a true representation of Arian’s strong and solid vibrations. As a fire sign, Aries are always searching for those bright, new experiences that will light them up. They’re fearless and unpredictable, dancing through life with an energetic spark that can spread like wildfire. Creative energy is at a constant flow this season. Use this time to set new intentions and fuel your ideas with action. Aries energy is all about passion and drive, lover. No matter your sign, you’ll be feeling extra ambitious during these next few weeks.